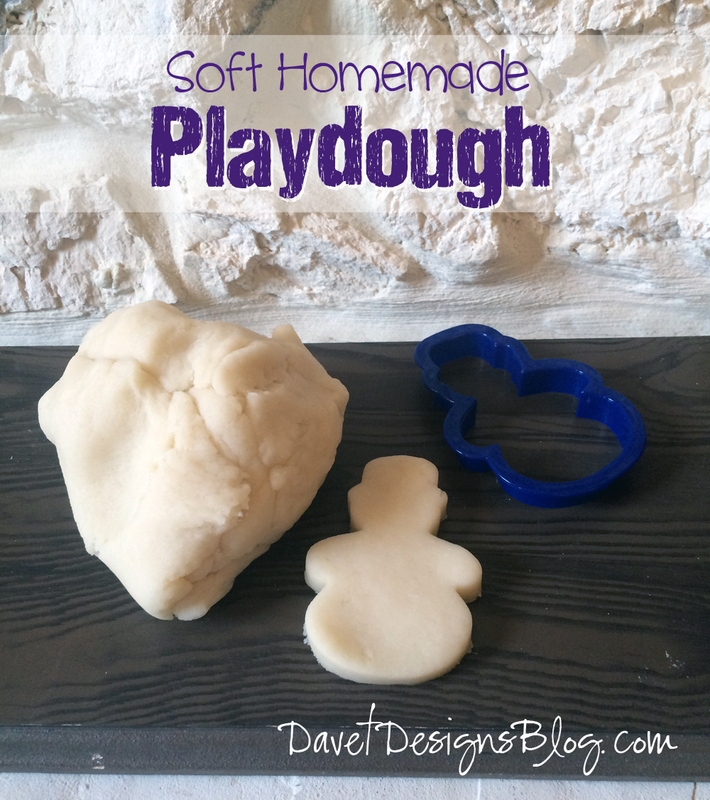 Move over pricey stinky playdough! I know that the store bought store says "non-toxic", but I don't know what the heck is in there. And the smell turns my stomach. 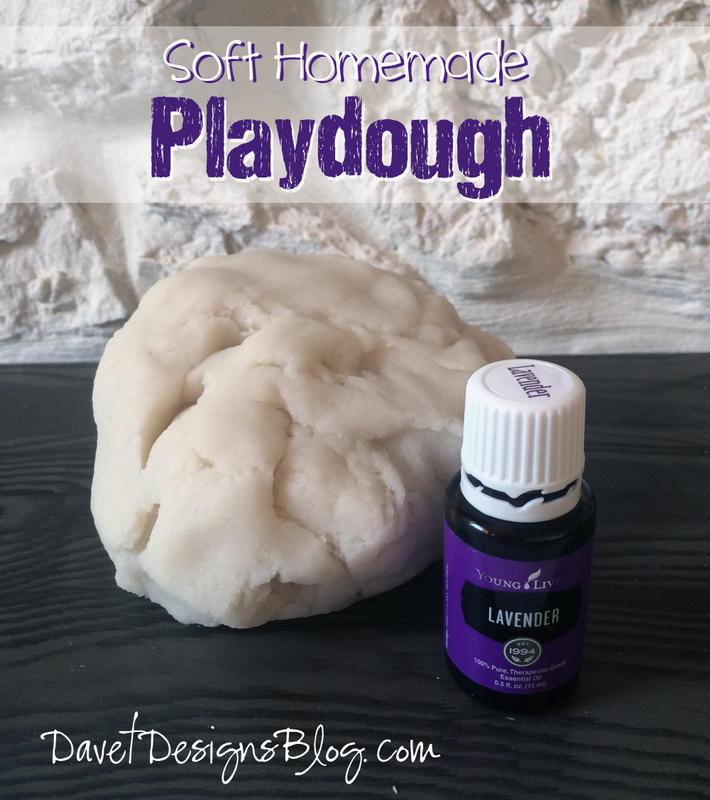 DIY playdough is not only super soft and cheap to make, but is non-toxic and safe (in case you have that kid, like me, who eats everything). You can even customize the scent to your liking. 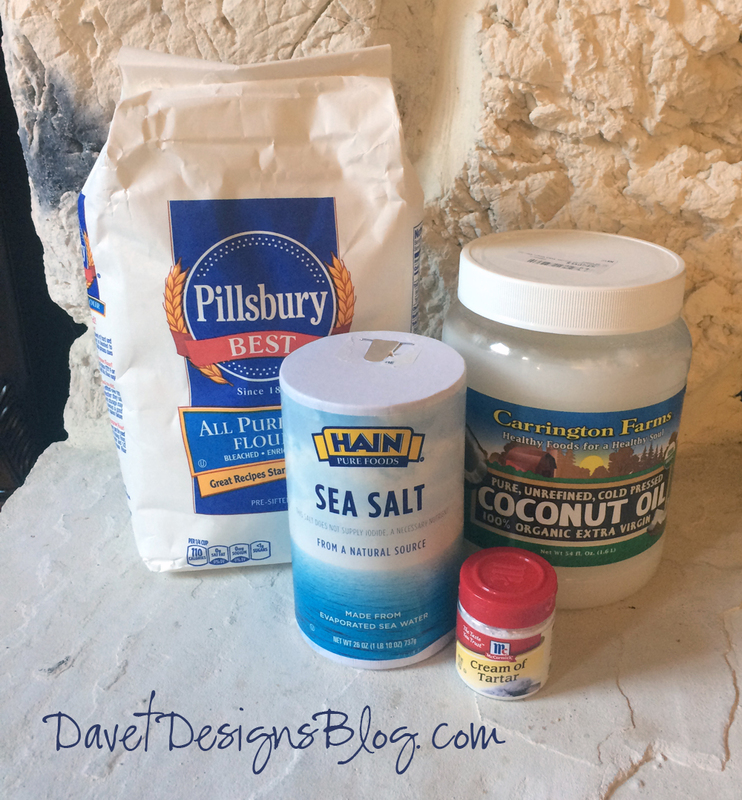 Best of all, you probably already have all the ingredients right there in your own home. 4-8 drops Young Living Lavender essential oil (or scent of choice). Contact me for more info on Young Living oils. Combine all ingredients in a sauce pan and stir. Heat over med-high heat until the playdough thickens up a bit. This should just take a few minutes. Take off of stove and let cool. Knead in your essential oil. This recipe will make enough to fill a 16oz jar. 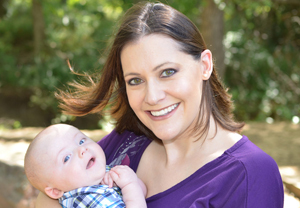 Using the affiliate links in this blog to make purchases helps support my site. Thank you in advance! We are going to visit my mom this week for vacation. I wanted to make her something special from the boys. They love to do hand prints, so I came up with this fun idea. Probably because I'm obsessed with my new laminator right now. Expect to see many lamination post soon! I just love the saying "The best things in life aren't things", but you could use a different phrase or no phrase at all. 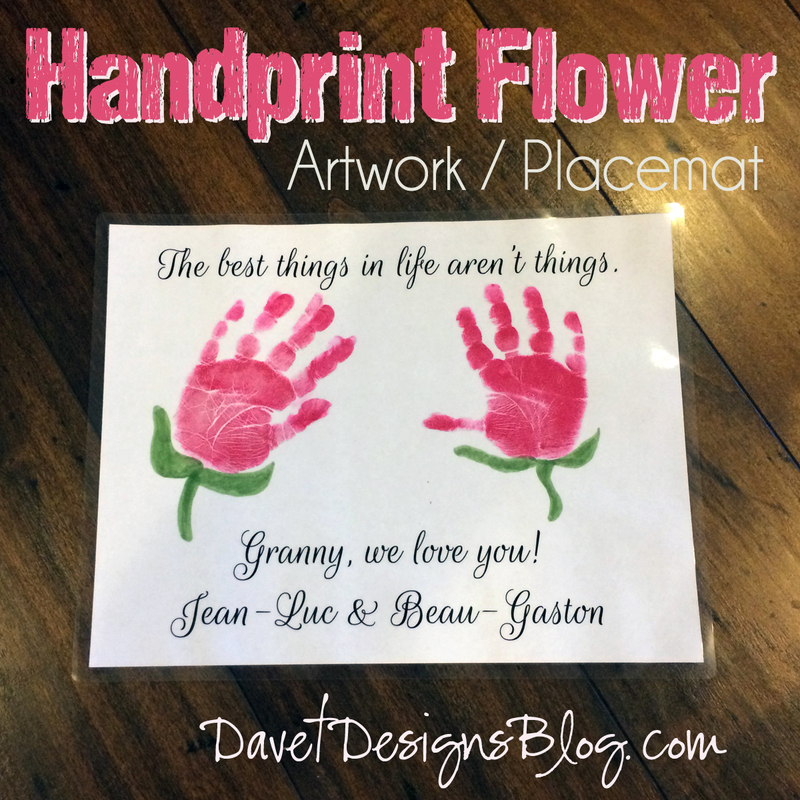 This hand print flower can be adapted to many different ideas, like one hand print flower on the front of card.... hummm... (must make some of those soon!). Print out my free printable or just use a plain sheet of paper. Rub and pat the ink pad onto your child's hand until full inked. Guide his/her little hand onto the paper where you want the flower to be. Then draw the green leaves and stem with the marker. 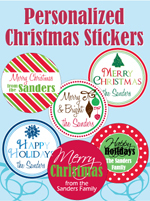 Decorate with any other decoration/wording you'd like. 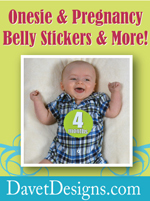 Place the paper into a laminating pouch and send through the laminator. Instant placemat! Or it can be hung on the wall, etc. Here is a free pdf download of the template with only the top sentence. You can hand write the bottom if you'd like. Davet Designs. Simple theme. Powered by Blogger.